On the face of it, awards ceremonies are about giving out awards to people who have done amazing things. If it was as simple as that, it would be far cheaper to pop the award in the mail and let the postman deliver the award. 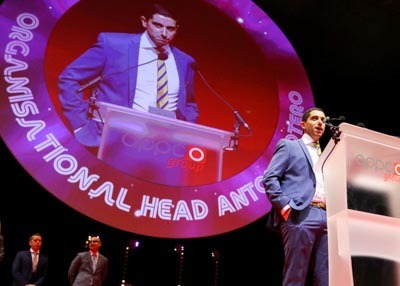 Here at Green Spark, we know that award ceremonies are about far more than that. Our starting pointing is to understand you and your business and to find out what’s most important to you for your awards ceremony. 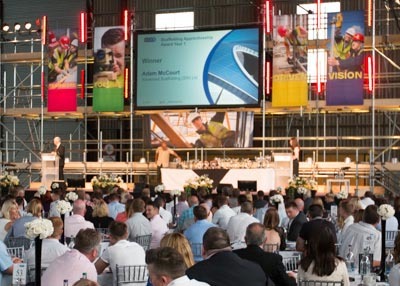 Green Spark have been planning and producing awards ceremonies since the company was founded so we have lots of experience which we would love to share with you to help make your awards outstanding. It’s not just about the venue, the food, the stage set or the AV production. 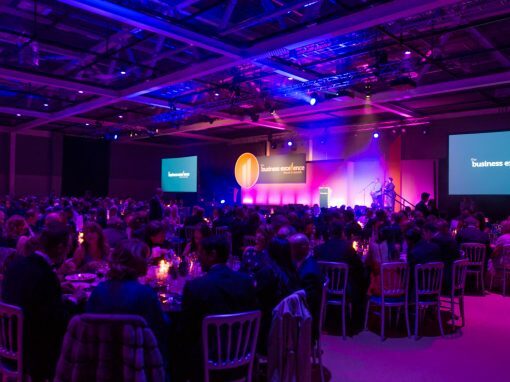 We think the schedule for your awards can have a major impact on engaging your audience in the ceremony. Your Green Spark team will talk through the sequence of the whole event and especially the handing out the awards, to make sure your ceremony runs smoothly. 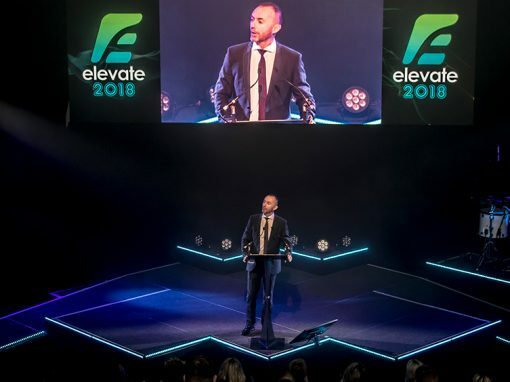 Whether it’s raising the profile of your business in a particular location or business sector, raising income through sponsorship or simply celebrating and recognising your people in order to motivate your workforce, Green Spark can help make your awards rewarding for you. Video production can be a really powerful tool for your awards in other ways too. 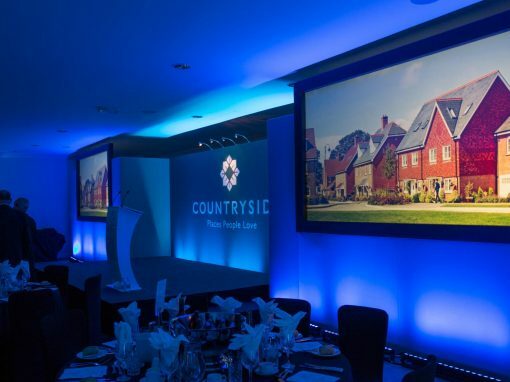 Using professional video cameras and operators at your awards ceremony gives you the opportunity to have live video images projected to any screens you may be using, that helps engage your guests. It also offers you the ability to create a series of videos to be used after your event. Here at Green Spark, we really believe in offering you the best return on your investment, by making every event about more than just the few hours that your event happens in. Video is an ideal way of making this happen. 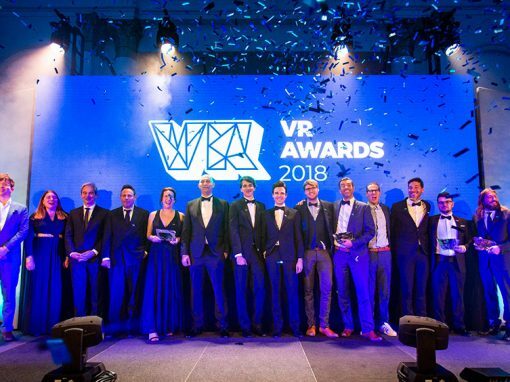 Footage captured at your awards can be used to create videos that can be used on your website or sent to the winners, all of which raises the profile of your event, the winners and the sponsors, making it even more important. 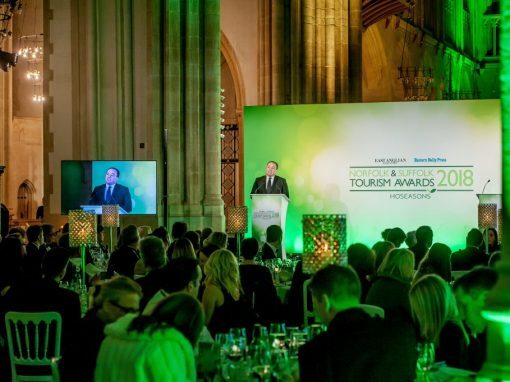 A highlights video of the whole event can also be used to remind guests what a great night they had, but can also be used to demonstrate to current and future sponsors, why they should invest in your awards in the future. 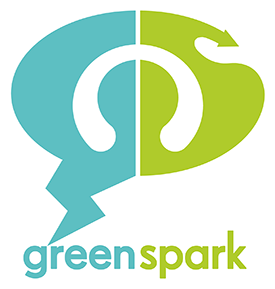 No matter what your industry sector or your budget Green Spark would love the opportunity to help deliver your awards in new and exciting ways.